Click Below to see us LIVE at our next Showcase on Tuesday, April 16th, 2019 starting at 7pm. East Coast Event Group constantly re-invents itself by adding fresh new talent and technology. East Coast is now bigger and better than ever, thanks to the additions like our state-of-the-art wireless LED Up-Lighting & the industries finest Media Booths (Photo -Video - E-Mail - Facebook - Instagram Booths). What makes us different is that we do everything 'in-house.' We own all of our equipment. We do not rent from sub-contractors and mark it up, we offer the customer the lowest price possible. It's that simple, multiple services with great pricing. Many of the areas finest venues and country clubs can agree to the excellent service that we provide to all of our clients. 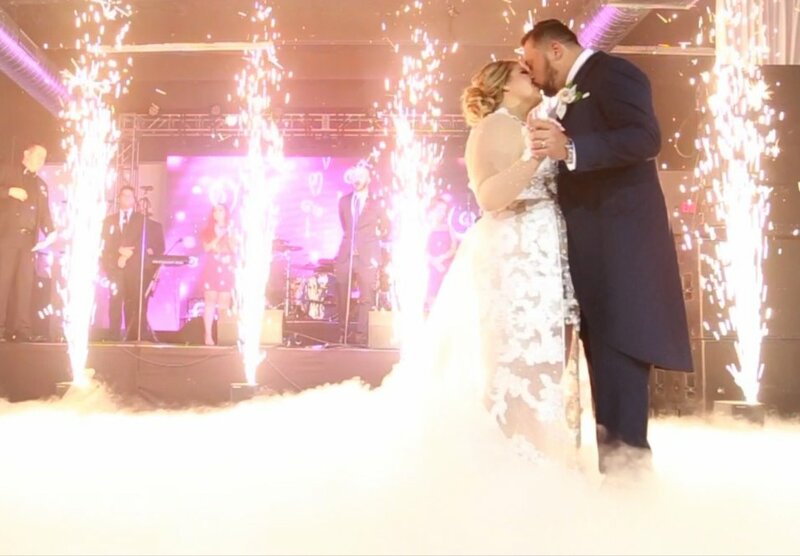 The East Coast Event Group staff will coordinate our services with those of your venue to make sure your special moments are captured and create the memories you desire and deserve. Click Vendors to see the facilities where we are recommended. You might see your venue. From Weddings, Mitzvahs to Corporate & School Events, no other company in the Philadelphia Area offers such a wide array of stellar event services, which puts the East Coast Event Group in a league of its own. We focus on offering an unprecedented value for your hard earned dollar. Instead of being the cheapest company, we strive to help you make sure you receive the best service for the best price! Entertainment is one of the most important parts of your special event. Success of your event is our main objective. 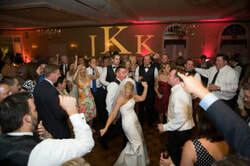 East Coast Event Group hires only the best disc jockeys in the industry. All of the cameras in our video fleet are state-of-the-art HD digital cameras and have received the video industry's highest ratings. Capturing moments and memories one client at a time. 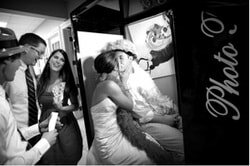 Photography is one of the many ways to capture the special moments of your event. We employ experienced talented photographers you can trust for expert service. 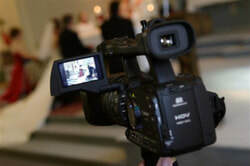 The East Coast Media-Booth has Video messaging, Facebook, e-mail, photo strips or 4x6's and of course tradition photo booth print capability. DO YOU WANT THAT "WOW" FACTOR? CHANGE THE COLOR ON THE FLY, AS THEY ARE COMPUTER CONTROLLED. CLICK ON THE IMAGE FOR MORE INFORMATION. 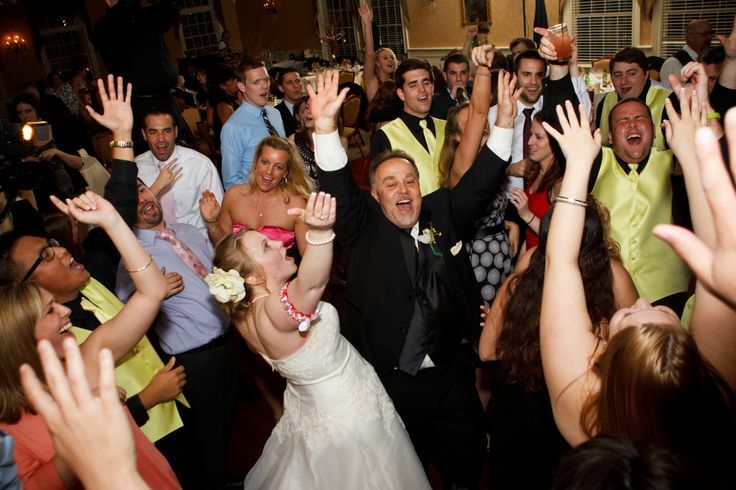 East Coast Event Group offers many great services all of which are done at a high quality and in house. We are firm believer of providing a great service at a reasonable price. We know that when planning an event you may have to engage a few different vendors such as a DJ, Photographer, Video, Lighting, Photo Booths, Invitations, etc.. We take the hassle of you calling 10 vendors or going to 10 places to meet your vendors. We offer all of these services and can create unbelievable package deals when booking 2 or more services. We are a budget friendly company that can offer discounts of 25%-50% off of individual services when bundled together. A good example is if you book a DJ with us, the labor of that individual can also set-up lighting, plasma TV's or even a Photo-Booth, so you are not paying the labor 3 times over. 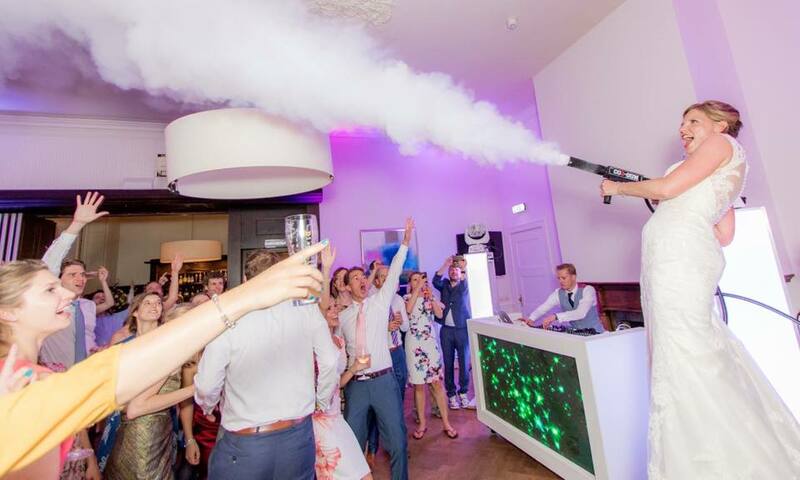 We now offer CO2 Canons for that Fun Factor at Weddings and Events! 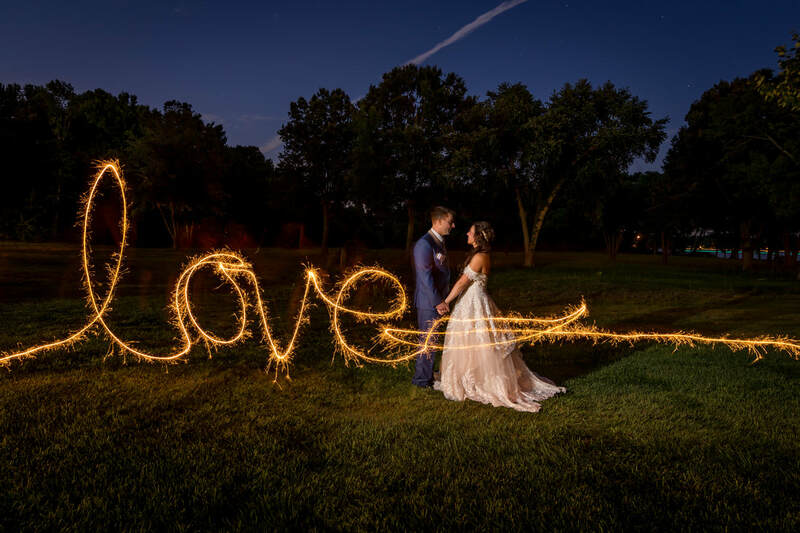 WOW, Indoor Safe Cool Sparkler Machines for Weddings & Events!